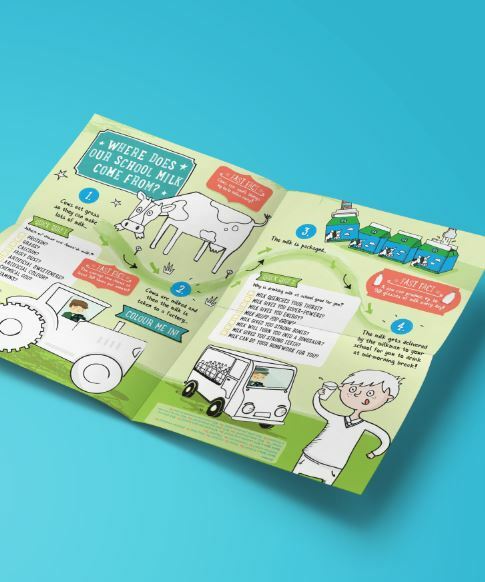 Download our range of materials to help promote your milk scheme – click below for English resources, or simply scroll down to see all the foreign language options available. 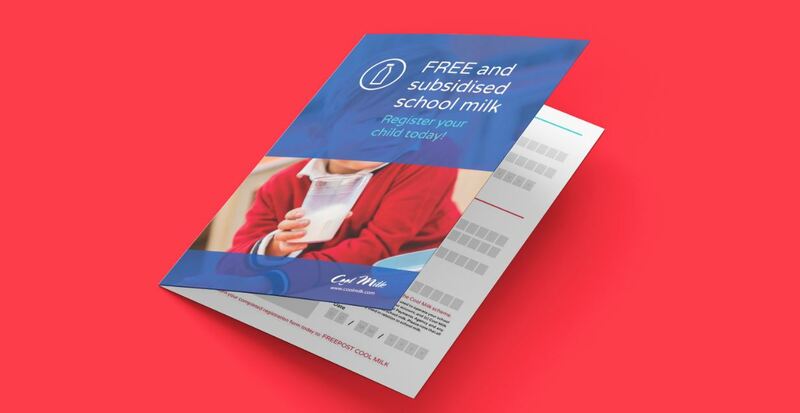 Alternatively, request the items you’d like and we’ll send them to you free of charge. 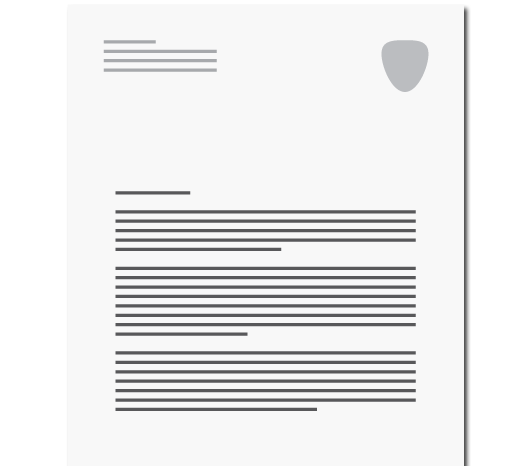 Request promotional and educational materials using the form below. 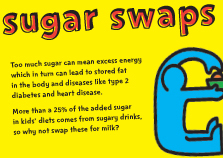 How many of the following items would you like? 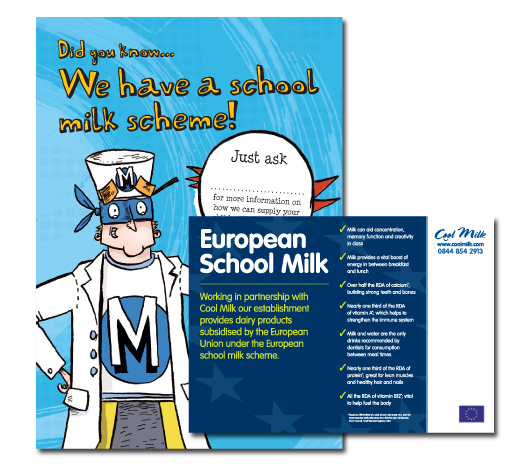 You can now download school milk registration forms in 11 different languages. 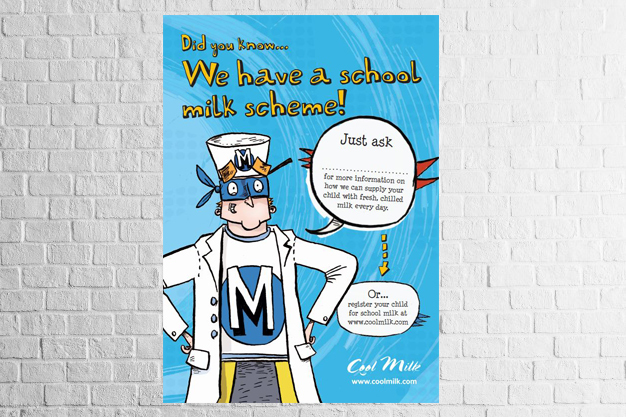 Advertise your milk scheme with our downloadable posters. 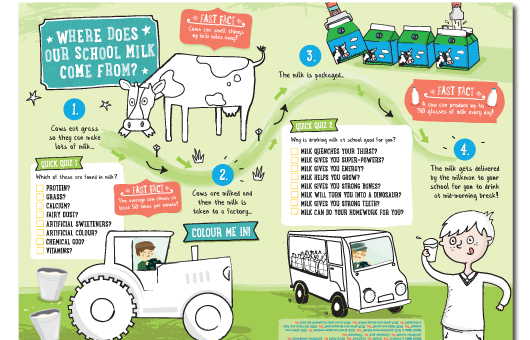 Teach your children where milk comes from as well as the benefits it provides. 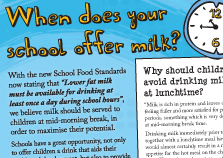 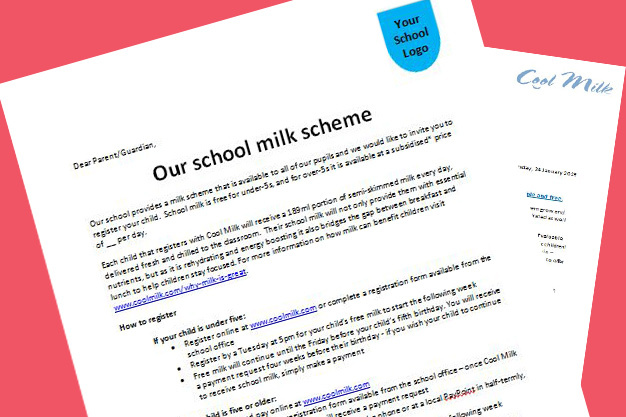 Print the letter templates below on your own headed paper and hand to parents to introduce your school milk scheme. 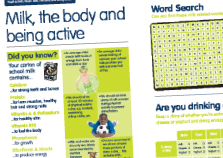 We’ve put together text for schools to use within their own literature, from prospectuses and websites to text messages and tweets. 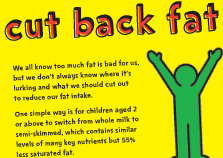 Just copy and paste the text below. 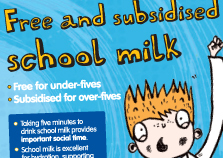 Thanks to government subsidies, school milk is free for all under-fives and is subsidised at around £15 a term for children aged five or older. 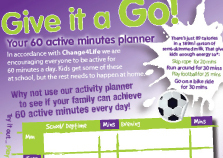 Why not send a text to your new parents using a SMS service? 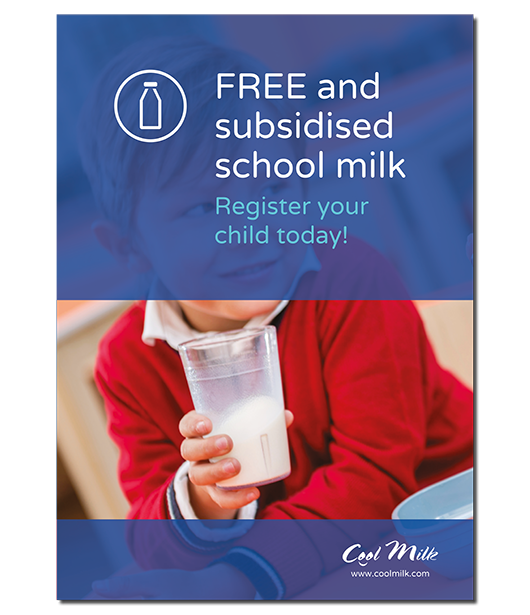 It’s a great way to prompt parents to register their children for free milk and ensure they don’t miss out on a single drop of milk in September. 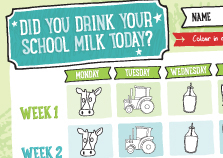 Why not tweet about your school’s free milk scheme? 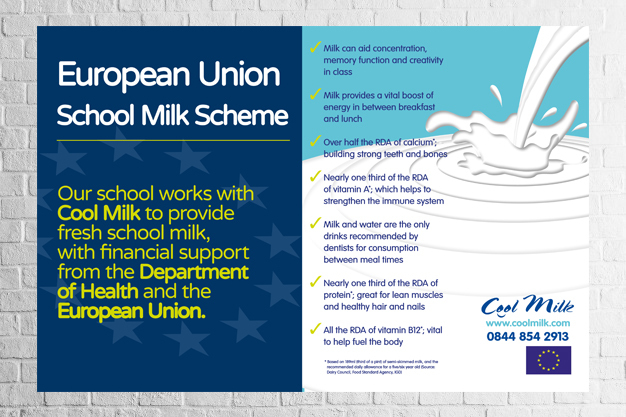 Twitter is a great way to promote the scheme to parents and encourage them to register their children for free milk and ensure they don’t miss out on a single drop of milk in September. 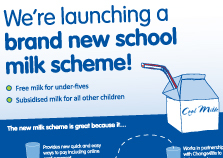 Why not post information about your school’s free milk scheme on Facebook? 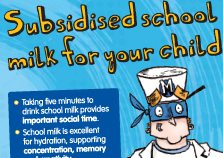 Using your school, PTA or parent-run Facebook page is a great way to promote the scheme to parents and encourage them to register their children for free milk and ensure they don’t miss out on a single drop of milk in September. 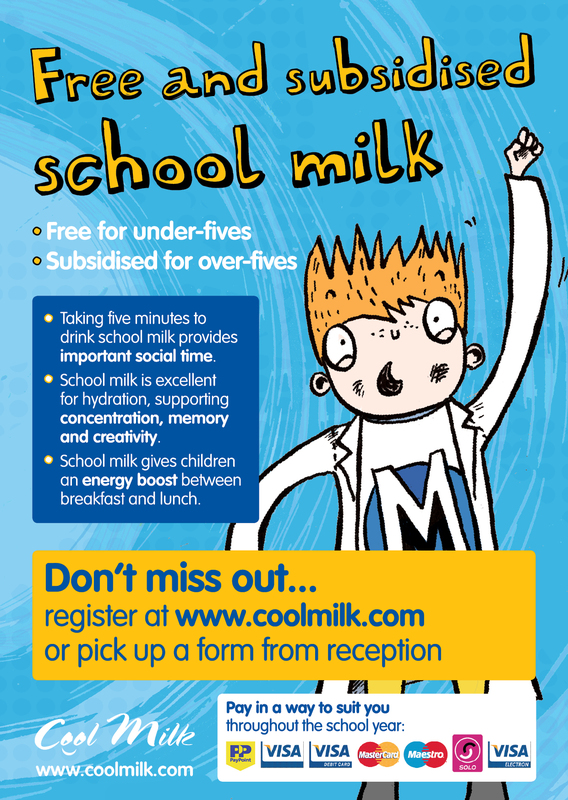 Have you registered your child for free milk at school yet? 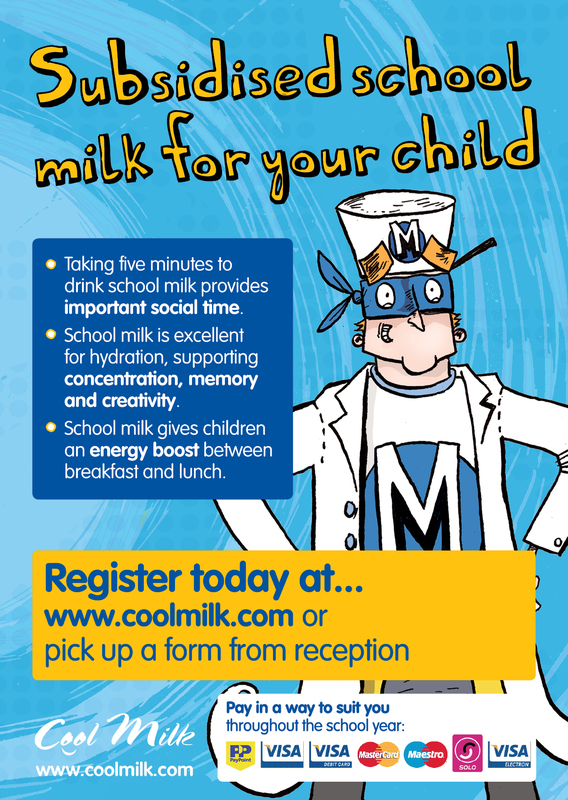 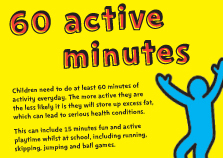 If not visit www.coolmilk.com/register today to make sure your child doesn’t miss out in September. 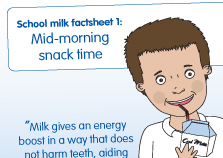 Here’s a range of factsheets, posters and leaflets that provide information about milk and the Cool Milk scheme. 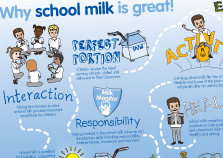 Why school milk is great!